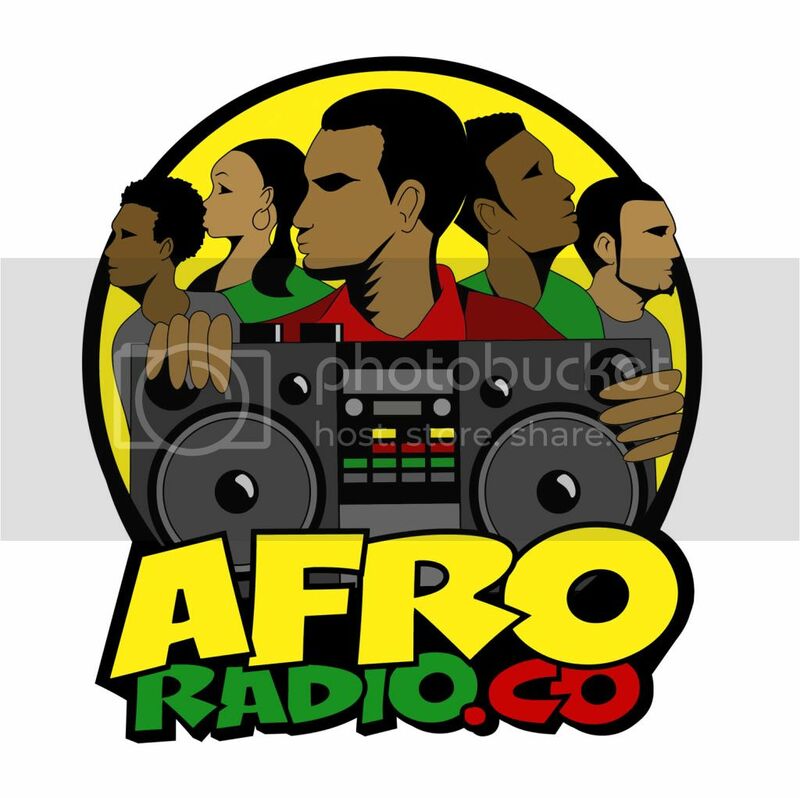 FuseBox Radio Broadcast for Week of June 18, 2008 | BlackRadioIsBack.com - Official Blog of the Syndicated FuseBox Radio Broadcast! 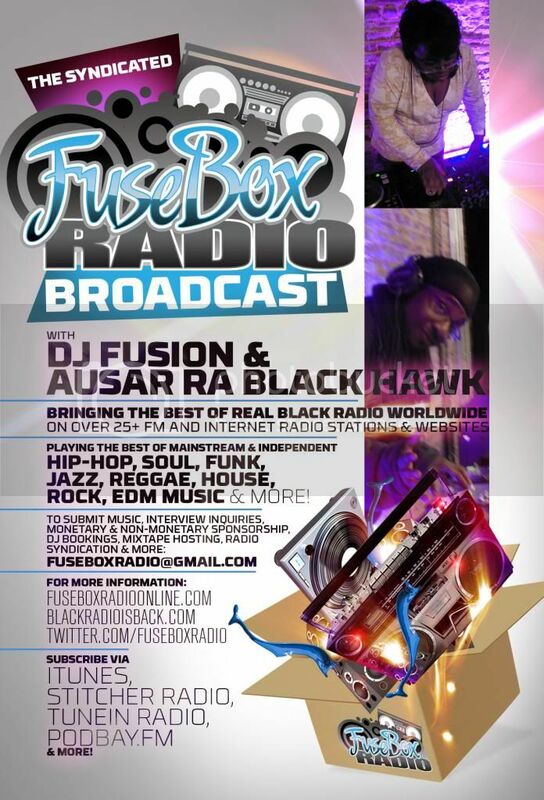 This is the FuseBox Radio Broadcast with DJ Fusion & Jon Judah for the week of June 18, 2008 with some new and classic Hip-Hop & Soul music, news and commentary. 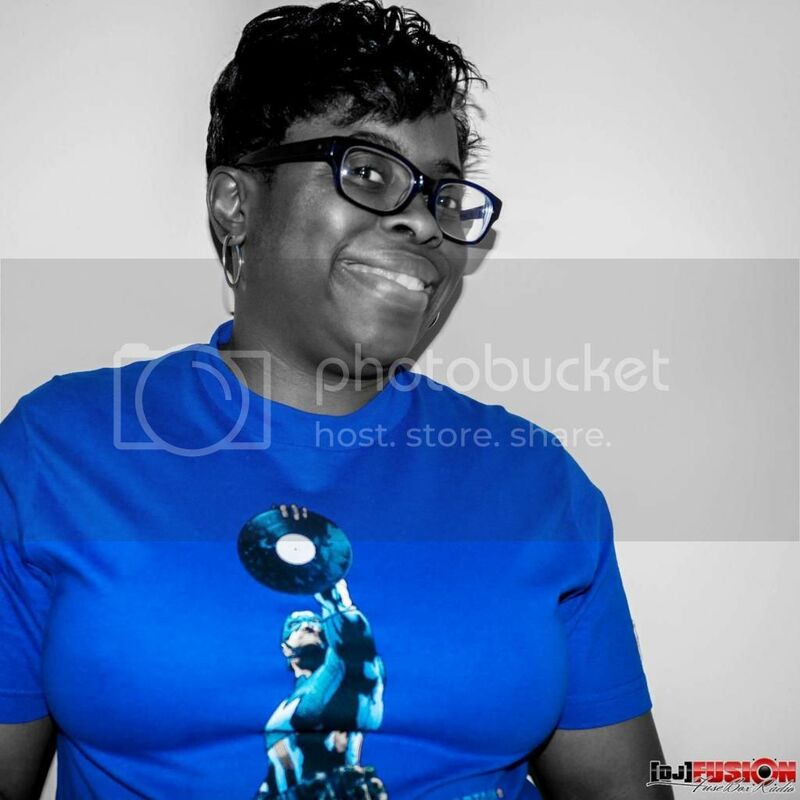 This week's commentary was on some new updates the latest with the U.S. Presidential Election, the NBA Finals (congradulations to the Boston Celtics), the aftermath and meaning of the R. Kelly child molestation trial closure, R.I.P. memories of journalist Tim Russert and more. We do have a new Black Agenda Report segment this week, but no Direct EFX segment due to summer break. Murphy Lee/My Shoes (inst. )/Derrty Ent.